The National Bat Helpline helps to co-ordinate Bat Care in Britain. Over recent years we have expanded our bat care team and now have a number of very experienced carers, who help with the training of new carers. 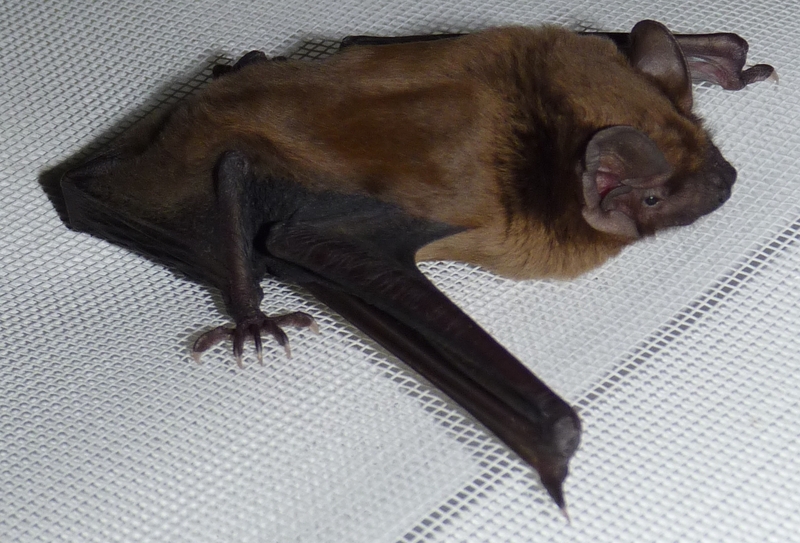 Bat care is not to be undertaken lightly as it is both time consuming and, at times, emotionally draining. We have a firm policy that all bat carers should be Bat Group members with at least a year’s field experience of bat, including ID. 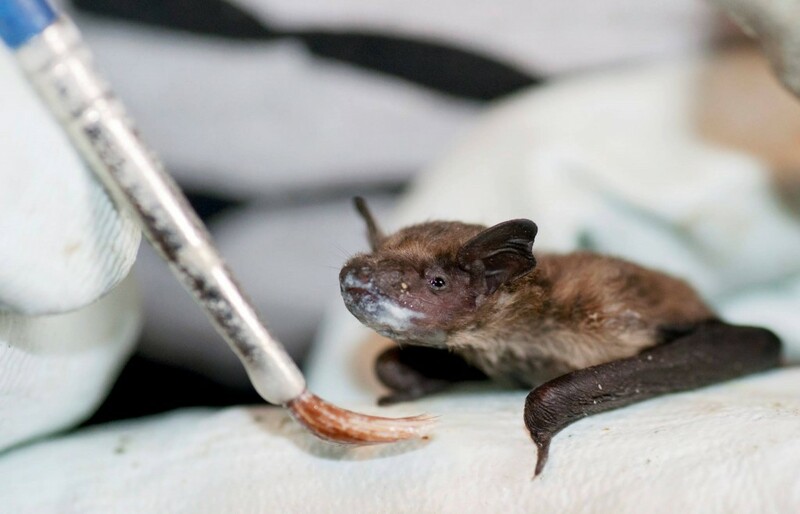 They have successfully completed suitable training They have all had the necessary inoculations and must keep detailed records of the bats brought into care. Many of our carers are Roost Visitors which helps them in assessing the situation they find themselves in and give advice to householders. Our intention is always to release the bat once it has recovered. 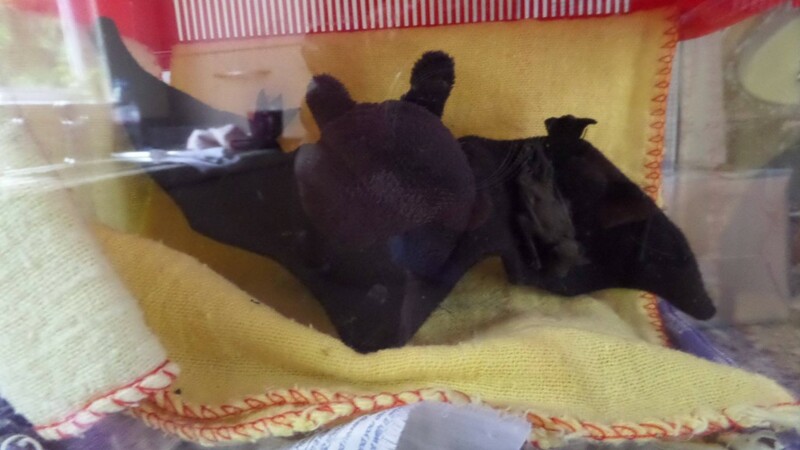 In 2014 we have had to overwinter two bats who had not gained enough weight to have a chance of surviving hibernation. Bat care is an expensive activity and we fund it by donations from talks walks and stalls. In 2015 we set up a polytunnel in the bat care co-ordunator’s garden and have already made good use of it so that the bats can practice their fight pre release.Watch the blog for updates.